Home» Blog Posts » Highlights from: How to Do Due Diligence on Chinese Suppliers? SupplierBlacklist.com would like to thank the lawyers at AsiaBridge.com for mentioning our blacklist in their article entitled “how to do due diligence on Chinese suppliers?”. Below are some of the highlights from their article. 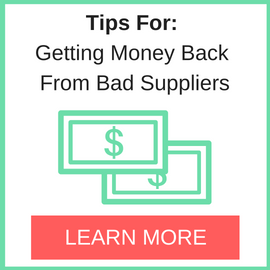 How To Do Due Diligence on Chinese Suppliers: Before you send money! 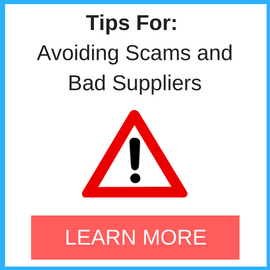 A good majority of the listing at supplier blacklist could have been avoided if the buyer conducted some basic due diligence. The good news is that this kind of research can be conducted for a low cost or even free. 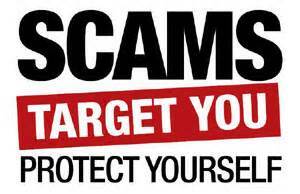 How to be safe when buying overseas? How to do Due Diligence? I am just curious if the buyer giving some unfair comments on the Chinese supplier, what will http://www.supplierblacklist.com DO? I am not saying NO CHEATER, but we should know that people always subjective when accusing others ESPECIALLY THEIR DESIRE WAS NOT SATISFIED. So do http://www.supplierblacklist.com has the responsibility to find out the truth? If you don’t do this, how can you make this website to BLACKLIST ANY CHINESE SUPPLIERS? Sometime when you encounter the bad customers, what will you do?